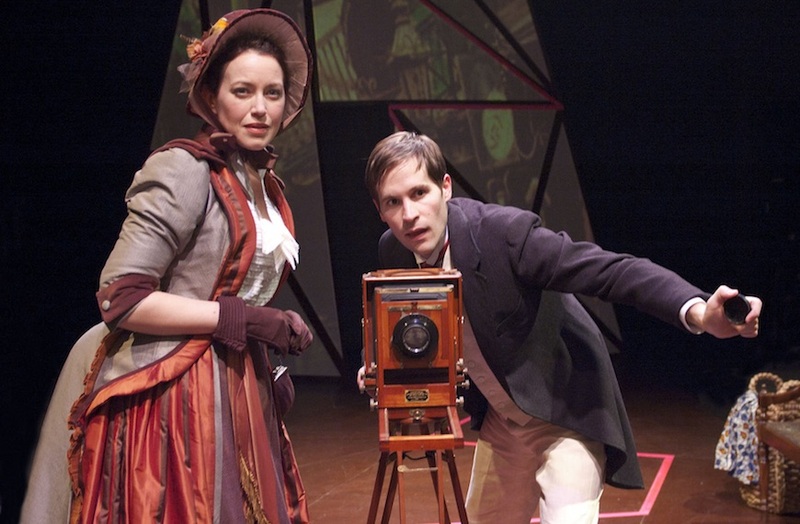 ASHLEY KIRVEN made her TimeLine Theatre debut on CONCERNING STRANGE DEVICES FROM THE DISTANT WEST. She is a graduate of Oklahoma State University, where she earned a BA degree in Technical Theatre with a specialization in Stage Management. Ashley has had the pleasure of being a stage management intern at Chicago Shakespeare Theater for SUNDAY IN THE PARK WITH GEORGE and at the Goodman Theatre for A CHRISTMAS CAROL.